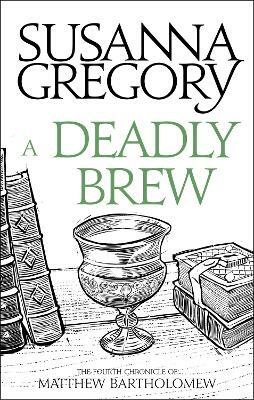 The plague raging through London in 1665 has emptied the city. The only people left are those too poor to flee, or those who selflessly struggle to control the contagion and safeguard the capital's future. Amongst them, though, are those prepared to risk their health for money - those who sell dubious 'cures' and hawk food at wildly inflated prices. 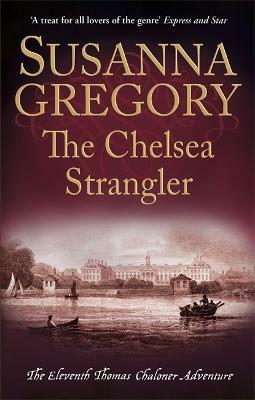 Also amongst them are those who hold in their hands the future of the city's most iconic building - St Paul's Cathedral. The handsome edifice is crumbling from decades of neglect and indecision, giving the current custodians a stark choice - repair or demolish. Both sides have fanatical adherents who have been fighting each other since the Civil Wars. 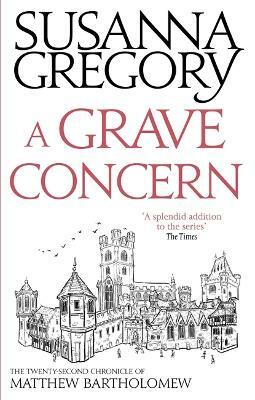 Large sums of money have disappeared, major players have mysteriously vanished, and then a unidentified skeleton is discovered in another man's grave. 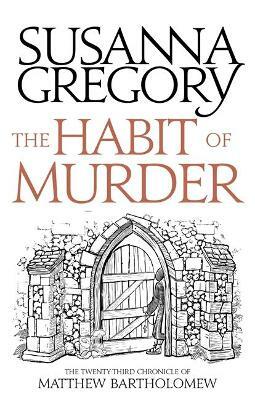 A reluctant Chaloner returns to London to investigate, only to discover that someone is determined to thwart him by any means - by bullet, poison or bludgeon - and he fears he has very little time to identify the culprits before he becomes yet another victim in the battle for the Cathedral's future. 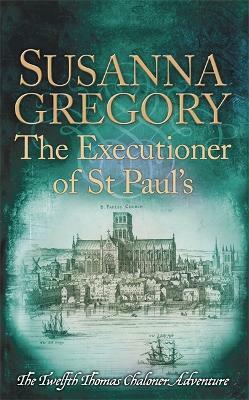 Buy The Executioner of St Paul's by Susanna Gregory from Australia's Online Independent Bookstore, Boomerang Books.